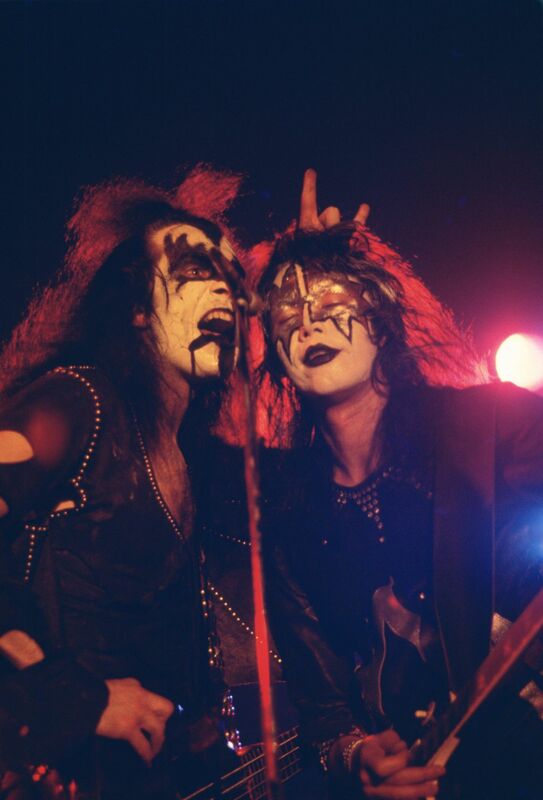 Gene Simmons and Ace Frehley from KISS from the Aragon from April, 1974. KISS first concert in Chicago was April 19th, 1974 at the Aragon Ballroom. Here is Gene SImmons and Ace Frehley from that concert. Date Uploaded: Nov. 12, 2016, 4:44 a.m.